Office Cleaning, and so much more! Let us give you peace of mind with your home, business or office. Employees are background checked, bonded and insured! Let us take care of your dirt while you handle the rest of your needs. ​Customized plans just for you and yours! Get those carpets and your furniture ever fresh! Call us or book now! Let us save you time and money while removing the dirt from your carpet and/or furniture. 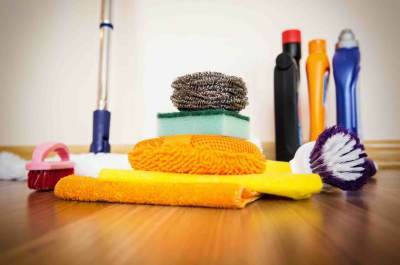 Flexibility in your cleaning needs! Customized plans just for you! ​Trustworthy and dependable, dedicated to you cleaners. You will feel unique and special!! Cleaning and disinfecting of surfaces, kitchens, bathrooms, sweeping and mopping of floors,, polishing of furniture, dusting and more! Plans are easily changeable to your needs. Call for your free inhome quote! Waste removal, dusting, vacuuming, sweeping, mopping. Cleaning of lunch area and disinfecting and cleaning of surface areas. and much more! Cleaning of your home or office carpets, rugs, and upholstered furniture. 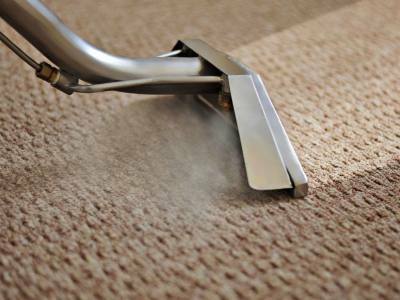 With knowledged staff on how to get those tough stains out let us get your carpets and furniture ever fresh, saving you money and time because we take the hassle out of it for you!